Update: Retro Dee joins Grooveyard Website! Hey there guys and dolls! I have an exciting announcement to make. Retro Dee's Guide To The Best Era Ever will now have a blog spot on The Grooveyard Official Website at WCWPgrooveyard.com! I will be sharing some of my blogs each Wednesday on their site, so please check it out. And of course, be… Continue reading Update: Retro Dee joins Grooveyard Website! Retro Dee Reveals: My Picks for the Great 88! Hello again, guys and gals! I'm Retro Dee and Welcome to Retro Dee Reveals: My Picks for the Great 88! In the last entry of this blog, I talked about my personal experience listening to The Seventh Annual Grooveyard Great 88 Countdown. In this entry, I'm going to talk about the songs I voted for...… Continue reading Retro Dee Reveals: My Picks for the Great 88! 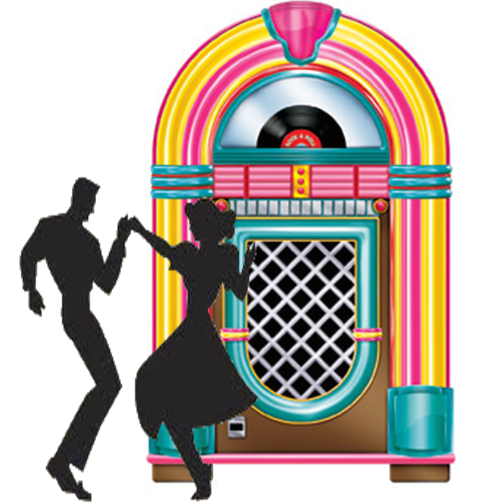 Being enamored of 50's music, one of the shows I listen to is "The Grooveyard" on WCWP 88.1 FM. WCWP is a public radio station out of Brookville, NY. Every Saturday evening from 7pm to 9pm (4 - 6 Pacific) D.J. Alan Seltzer hosts a show featuring hits from the 50's and 60's, including a… Continue reading The Great 88 Experience!